What are MRI and MRA? 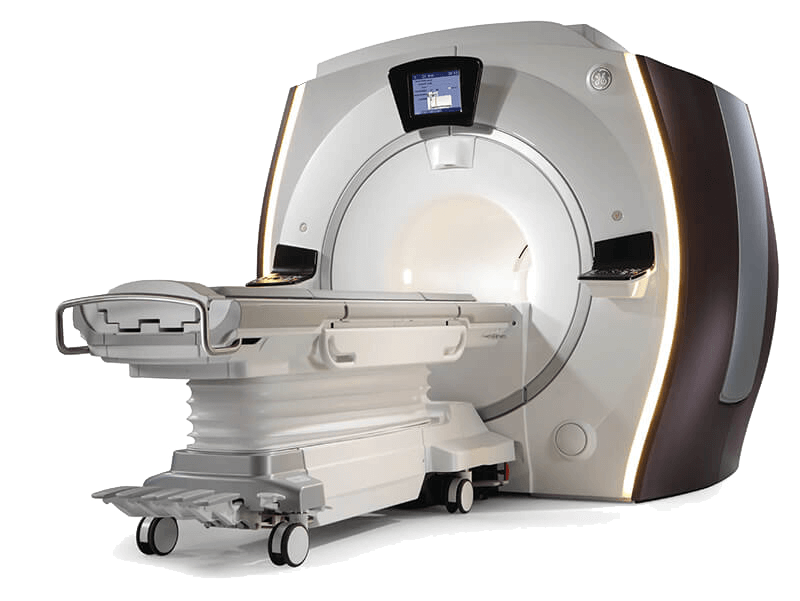 Magnetic Resonance Imaging (MRI) is an advanced imaging technique that uses large magnets, radio waves and a computer to produce very clear pictures of the body without X-rays. What is an MRA exam? When should I not have an MRI/MRA exam? What are my MRI options? What happens when I arrive for the MRI/MRA exam? What is contrast media, and when do you use it? Plan to spend approximately 1 to 1.5 hours with us. The length of time will depend on the type of exam your healthcare provider has ordered. How do I schedule an MRI/MRA? Typically, the healthcare provider calls, faxes or submits an online request for the MRI/MRA. Then we call you to confirm your appointment date and time. However, if your healthcare provider asks you to schedule your exam, simply call 1-833-Get-A-MRI or visit our Request an Appointment page. We will make sure the exam is timely and convenient and that it meets any special requirements of your insurance carrier and healthcare provider.